Manufacturer of a wide range of products which include Zinc Chloride Powder, Zinc Chloride and Zinc Diamine Chloride. 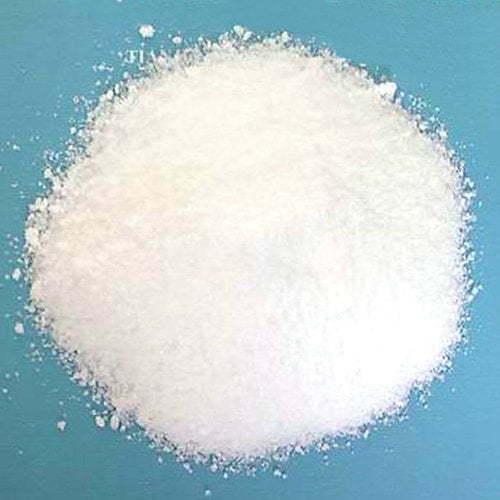 To fulfill the assorted requirements of our clients in the best possible and trusted manner we are passionately engaged in offering a wide range of Zinc Chloride Powder. Leveraging on our skilled and qualified professionals, we are actively involved in offering a trendy range of Zinc chloride to our valuable customers at pocket-friendly prices. To meet the precise requirement of the clients, we are providing a wide gamut of Zinc Diamine Chloride.